Crazy Bulk Reviews: Fast or Slow Reps To Build Muscle & Gain Weight? For for some time now there has been a big debate within the gyms in regards to rep speed for pure muscle building and weight gaining purposes. Two completely different arguments exist as to which is more effective at stimulating gains in muscle mass...fast reps or slow reps.
Not too long ago this wasn’t really a big issue. But with the emergence of techniques such as “slow-mo” training, in which you purposefully perform your repetitions during a weight lifting set at a much slower-than-normal pace, taking several seconds up and several seconds down, both on the concentric and eccentric, or positive and negative phase of the range of motion, now you are getting much confusion amongst bodybuilders, including the average skinny individual looking to build and gain muscle mass weight. A big problem is that many equate gains in strength with gains in actual muscle mass or size, when they are not one and the same. So, just because one particular technique may make you stronger than the other that doesn’t necessarily mean that it will make the muscle grow. 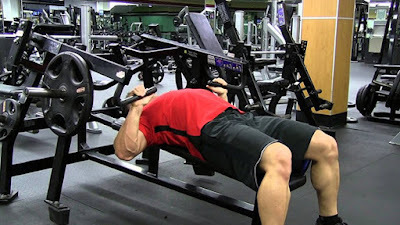 However, it has been demonstrated that faster reps (without letting momentum get the best of you) is much better than slow reps for muscle building purposes. For example, in a study titled “Effect of high-speed resistance training on muscle cross-sectional area and speed of movement”, in which for 8 weeks the weight lifters been examined were to train their arms, they gained 50% more size in the arms by performing their reps in a fast fashion than when they did their reps slowly. Also, in a study called “Specificity of power improvements through slow and fast isokinetic training” they had the individuals go through 6 weeks of leg training. When the reps were done slowly they didn’t gain any muscle at all. 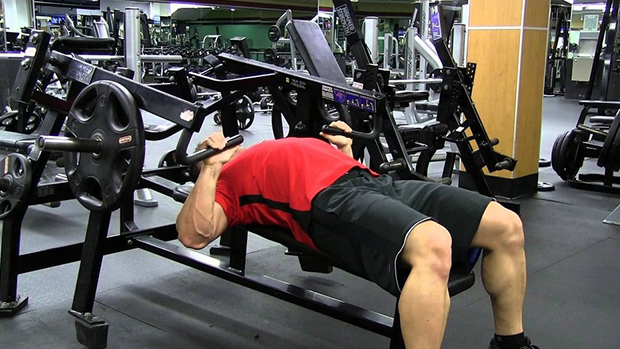 However, when the reps were down in a fast manner it increased the thickness of certain muscle fibers by 11%. In addition, another group of weight trainers combined both slow and fast reps (a very popular recommendation these days, under the assumption that mixing the two speeds will give you the best of both worlds). Well, that tactic didn’t help them gain any significant amount of muscle weight or mass. It seems that slow reps are pretty much useless if gaining weight and building muscle is what you’re after.